Stress echo tests, or stress echocardiogram tests, have helped save thousands and thousands of lives over the years and allowed cardiologists to check the heart health of patients and come up with a plan to find and treat diseased arteries. 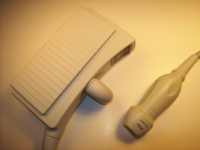 A stress echo test is one of the most important medical procedures a patient will ever undergo, so you want to make sure it’s done with quality stress echo ultrasound equipment that will perform just as the original manufacturer intended. But that doesn’t mean you need to pay new retail cost to buy it from the manufacturer, and in fact you can save as much as 60% off that price when you buy used stress echo ultrasound equipment from UsedUltrasound.com. 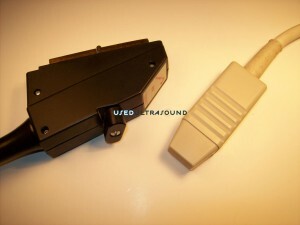 At UsedUltrasound.com, you will find a complete inventory of quality used stress echo ultrasound transducers for sale from virtually every ultrasound manufacturer. 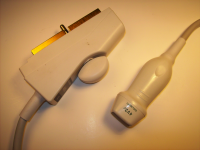 Whether you have a brand new stress echo system or are working with an older model, we are sure to have a compatible stress echo ultrasound probe at a great price. With the money you save on refurbished stress echo ultrasound equipment at UsedUltrasound.com, you’ll have more money in your budget to direct at other aspects of your business to help it grow. When you do business with UsedUltrasound.com, you get the peace of mind in knowing that we provide a 100% satisfaction guarantee with every piece of used ultrasound equipment we sell. But our dedication to your satisfaction does not stop there, and we have a team of ultrasound experts ready to answer your questions about prices, financing and shipping, even if you are just shopping around and not ready to buy. 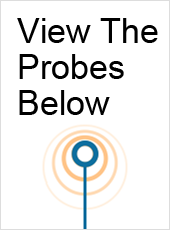 So contact us right now to get no obligation pricing details on any of the used stress echocardiogram ultrasound transducers for sale on our website.